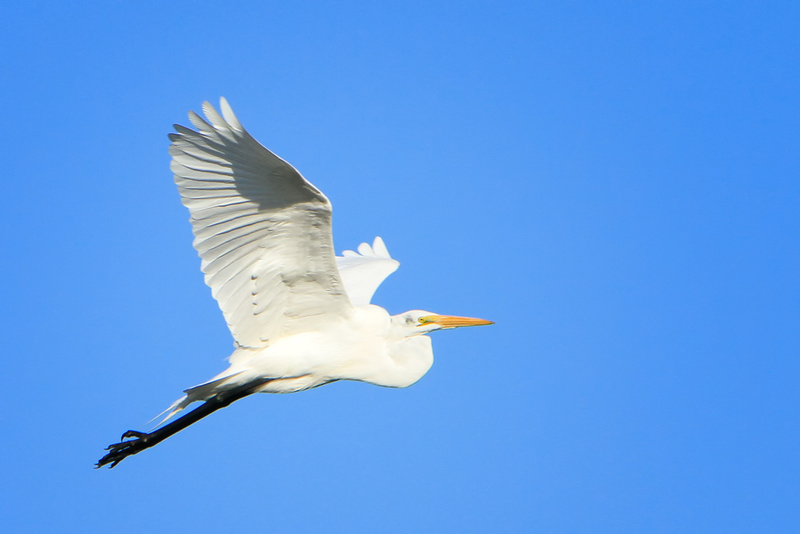 The Great White Egret seemed to be the most common bird that we consistently saw at the Florida Bird Festival. They were everywhere. They seem so graceful as they take off and fly. I got more satisfaction just watching them than trying to get that “perfect shot”. This entry was posted in Wildlife and tagged Birds, Great Egret, Wildlife on February 1, 2014 by kgrafphoto. Sometimes you are just lucky. We were driving around a wetlands reserve and saw this group of photographers and birders watching a nesting heron on top of a palm. Soon the male came up bringing up branches to build a nest. The male made several trips back and forth to bring up more branches for the nest. Soon several other females flew to nests on other palms. 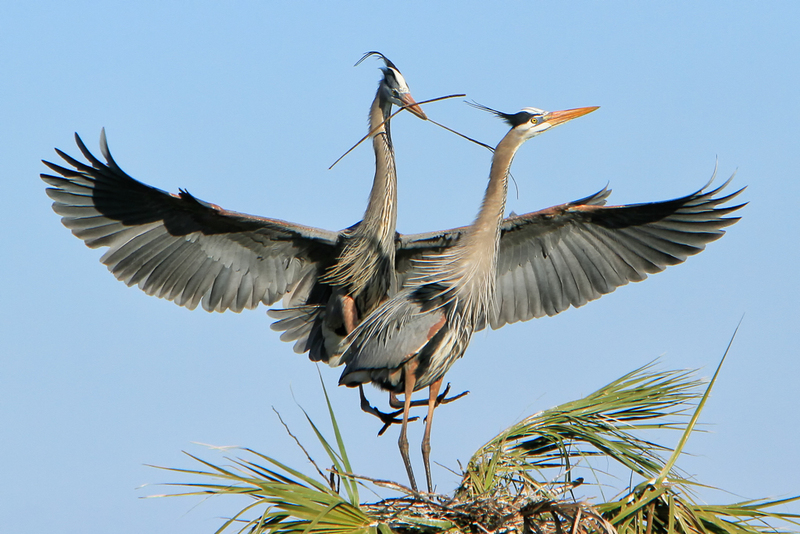 At one time there were five herons nesting. We spent at least two hours just watching this beautiful and amazing sight. This entry was posted in Wildlife and tagged Birds, Heron, Wildlife on January 30, 2014 by kgrafphoto. The Roseate Spoonbill was one of the most colorful and interesting birds that we saw at the Florida Bird Festival. Most of the time the Spoonbills were quite far away. This one flew right over the top of me. I got so excited that the most of my frames just caught a part of the bird. I was lucky, out of dozen shots I took, one was centered within the frame. 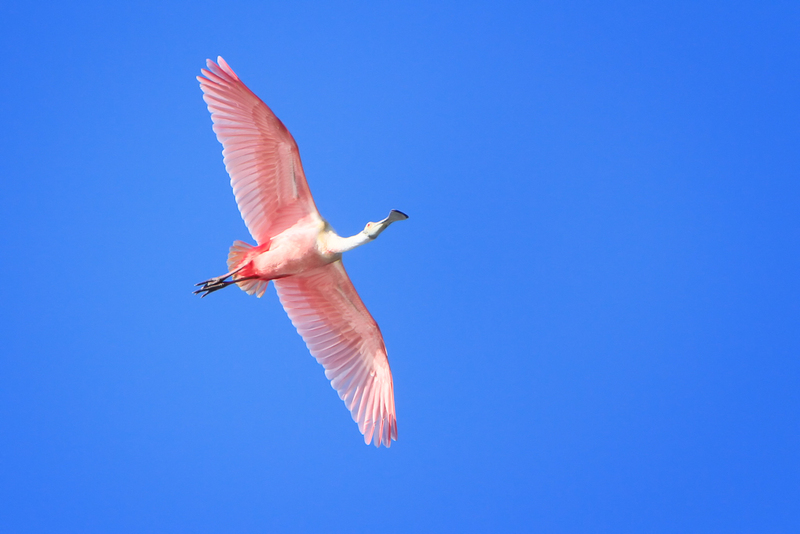 This entry was posted in Wildlife and tagged Birds, Roseate Spoonbill, Wildlife on January 29, 2014 by kgrafphoto. Over the past several years some of my long time friends have said they wanted to go down to the Florida Bird Festival in Titusville. We have been talking about this for over 5 years. This year was the year! Three of us and our very understanding wives took the trip. 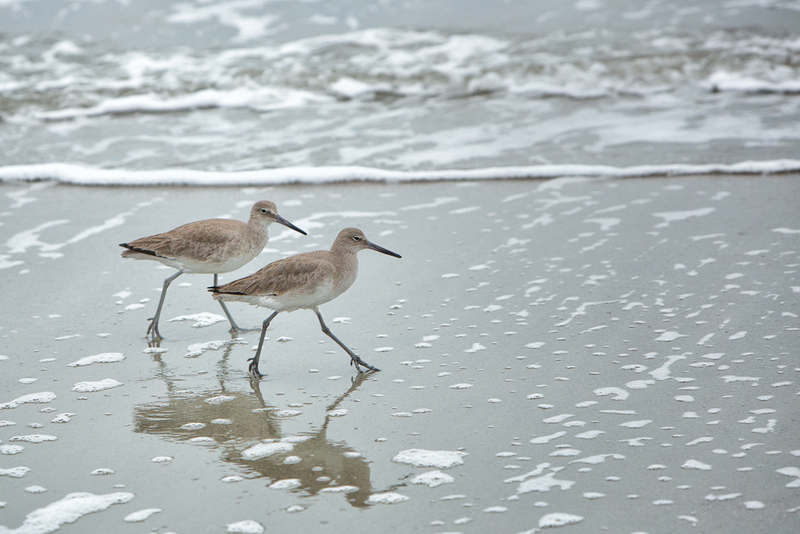 My other two photographer friends have done much more wildlife photography than me. This was my first trip and I was ready to learn new techniques. I quickly found out that my methodical engineering approach to working a subject was not working. I had to be quick, anticipate, and have a lot of patience. I took two half-day workshops and over 9000 images during three days of shooting. Out of these 9000 images, I felt that only about 10-12 were good. I also learned that taking so many pictures take an enormous amount of computer time just to sort out the keepers. Wildlife photography may not be my niche. However learning new things always excites me and gets me out of a rut that I may be in. It also encourages me out to apply new ideas to the work that I most enjoy. I thank Milton Heiberg and Robert Amoruso for their insightful instruction. 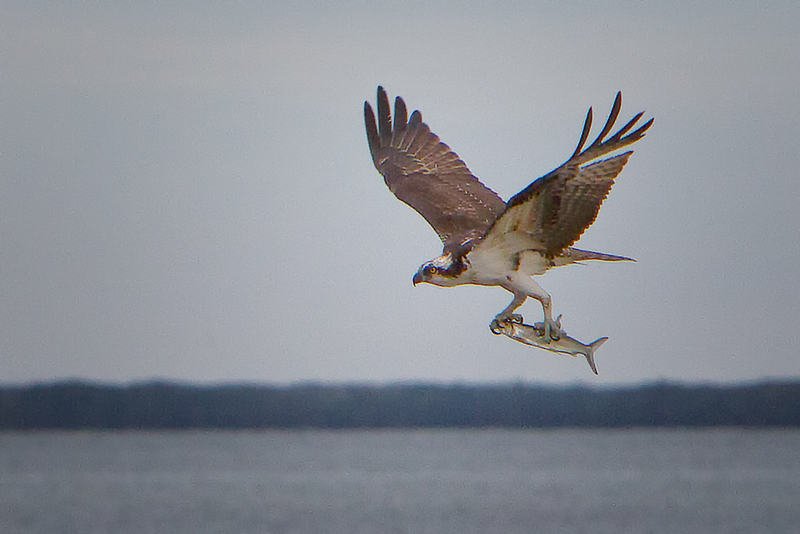 This entry was posted in Wildlife and tagged Birds, Osprey, Wildlife on January 28, 2014 by kgrafphoto.